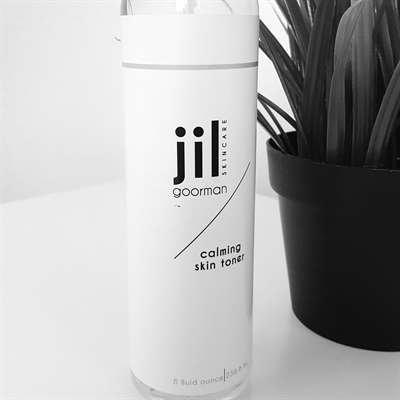 DESCRIPTION: A hydrating, calming and gentle toner. Perfect for all skin types. Effective at calming redness in the skin while delicately removing debris. SKIN CONDITIONS: sensitive, acne prone, aging and rosacea. RECOMMENDED USE: Apply directly to gauze or cotton pad and gently wipe over the entire face and neck. Do not rinse. Can be used after facial cleansing. INGREDIENTS AT A GLANCE: Rose Distillate, Organic Aloe and moisturizing Glycerin.